Heat damage? Ain't no one got time for that!! I haven't used heat on my hair for 2years, and I don't really plan on doing so anytime soon. Heatless curls are the way forward, no heat, no damage. I did my 4th curlformers set. Curlformers kindly sent me a ton of goodies a couple of years ago after I kinda told them I couldn't afford them, but wanted to try them. I am cheap and they are expensive, simple as! My 1st set was a fail. 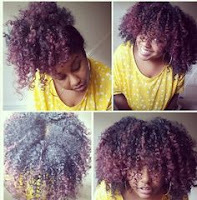 My hair got caught in them, they took forever to dry, my neck pained, my head hurt. I just wasn't here for it. At all!! Then by set 3 I had this thing locked down. 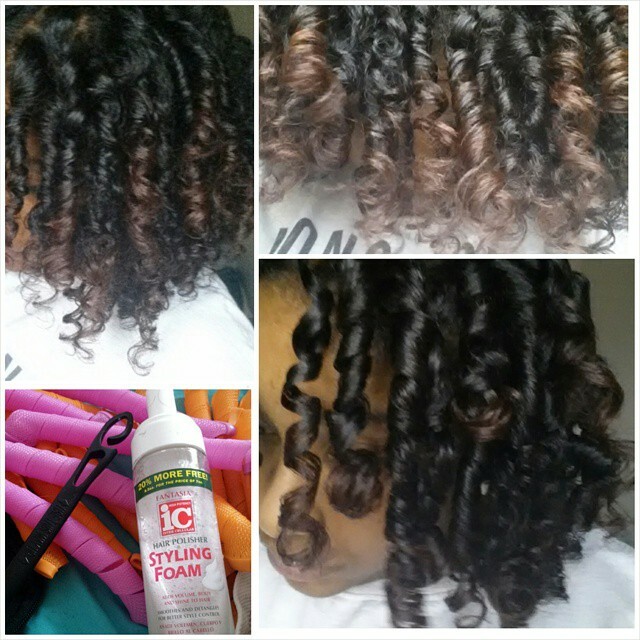 I can say I am a curlformers professional!! 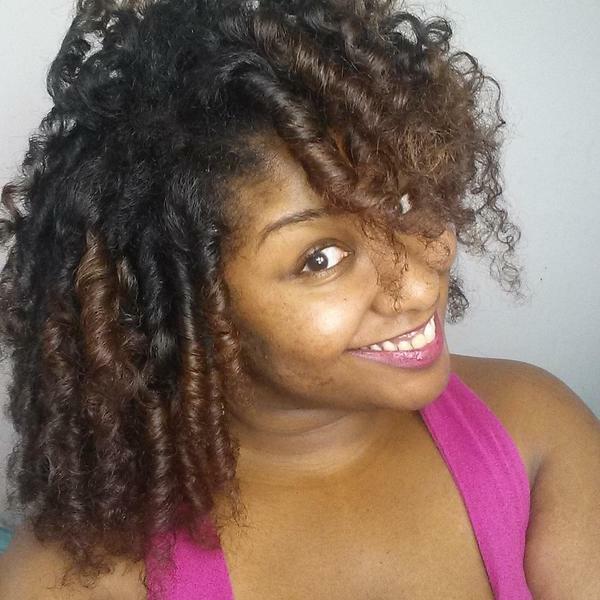 Now if you cannot afford them, use flexi-rods or rollers to achieve a similar look. 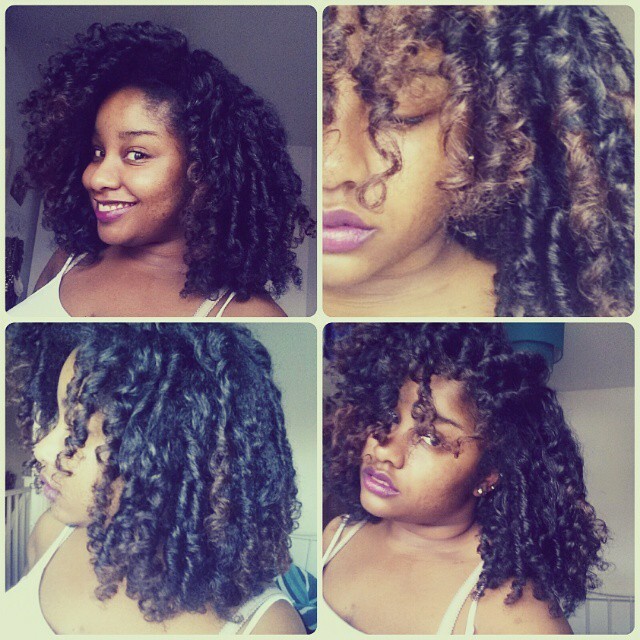 A holding mousse or wrap lotion is key! As it gives you that sleek shiny, looks like I used heat but I didn't look. 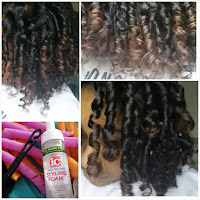 Or you can use a gel, such as eco styler. If you don't have time to wait for the hair to dry, and you enjoy your sleep, then you can use a hooded dryer or hood attachment to speed up drying time.